 When it comes to new product formulation, manufacturers must satisfy consumer demands cost-effectively without compromising on flavour, texture or stability. 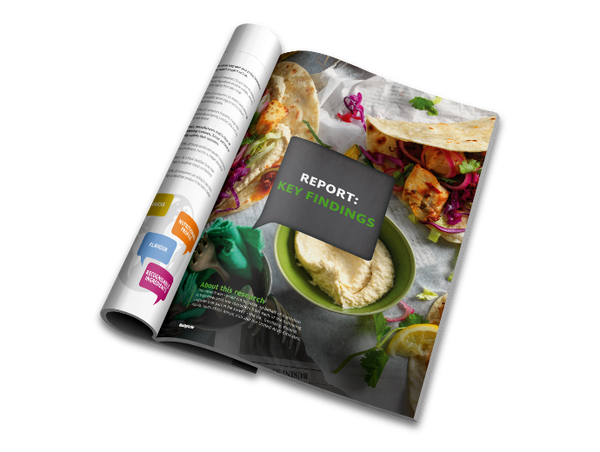 To gain more insight into consumers' food priorities and learn more about the market, enter your details to access the full Food That Just Clicks Report. Get in touch with one of our experts today to discuss our solutions.